The Tnpsc group 2A 1953 posts notification released now. Students are in troubles like How to apply, while apply getting error, Doubts, eligibility, qualification, age relaxation, document upload, one time registration details, Application filling and many other things. 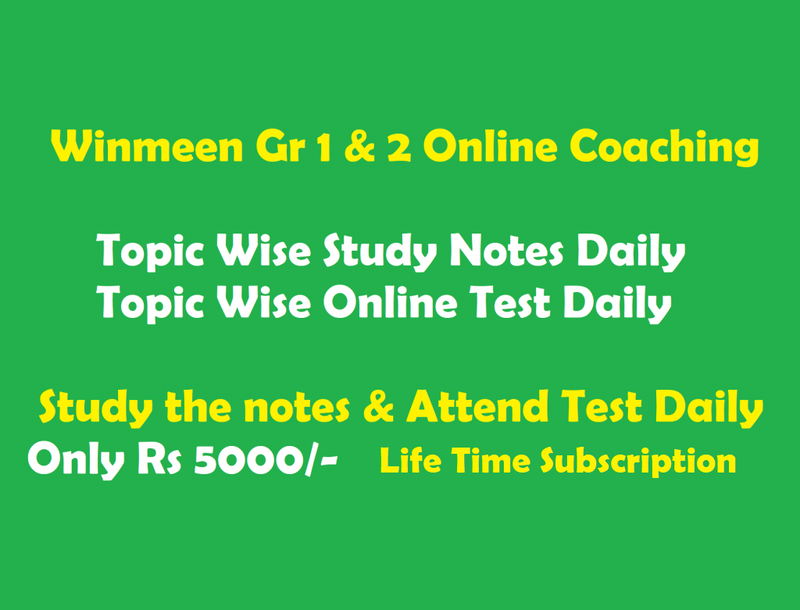 To solve their problems here we comes with How to Apply Instructions for Tnpsc Group 2A Non Interview Exam 2017 in our website www.winmeen.com. Some general mistakes are listed here to avoid those things. Candidates must follow all the details mentioned below to apply Tnpsc group 2A exam properly and get your dream jobs. Any Degree Candidates can Apply More than (1800-1870) vacancies. One time registration fee 150 Rs valid for 5 years. 3 Free chances given to BC/MBC Candidates for Exam Fee Exemptions, After that they should pay exam fees. One time registration fee 150 rs (Revised from 01.03.2017). Tnpsc Candidates must read below Important Instructions in Tamil and post your Comments below. It is prepared by Tnpsc Successor AJI. We believe that these How to Apply Instructions for Tnpsc Group 2A Non Interview Exam 2017 is useful to every one. Post your valuable comments below to improve our self. Thanks and All thebest for your Tnpsc Exams.